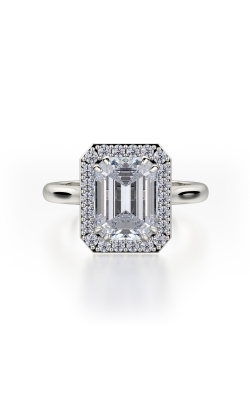 An engagement ring is meant to stand out, and emerald cut rings capture attention in a manner unlike any other. 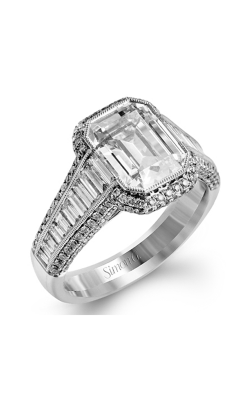 Emerald cut rings, which feature rectangular facets and an elongated stone shape, are truly timeless. 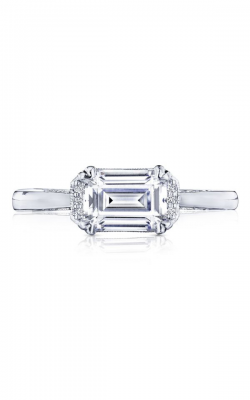 This cut of diamond has long been a favorite for those seeking a unique engagement ring—and an emerald cut engagement ring is a rare gem, as only about three percent of the world’s diamonds are shaped into this cut. 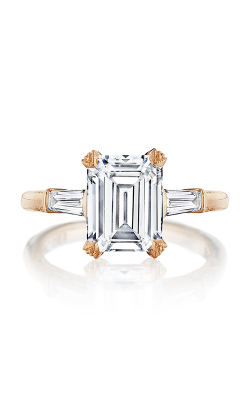 As one of the most distinctive diamond cuts, emerald cut rings are distinct, gorgeous, and exceptional in every way. 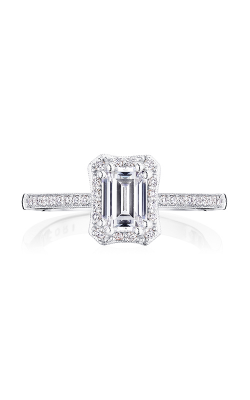 At Northeastern Fine Jewelry in New York, we want to help you discover the emerald cut engagement ring perfect for your bride-to-be. 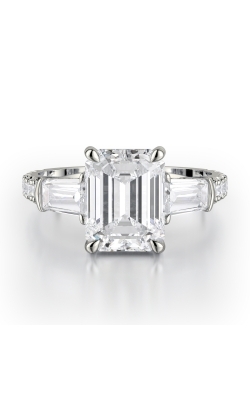 At Northeastern Fine Jewelry, we offer a vast selection of different emerald cut rings meant to suit every style, every taste, and every design. 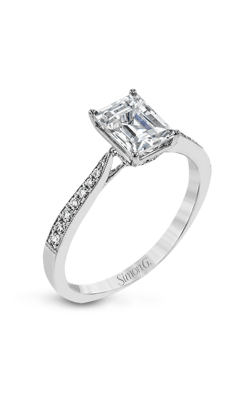 From vintage to trendy to simple to ornate, every style of emerald cut engagement ring can be found in our inventory. 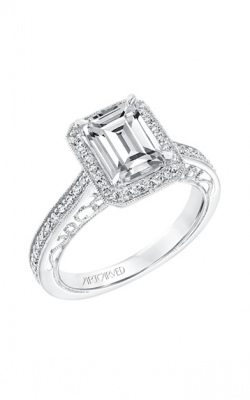 An authorized retailer of engagement ring designs by Amden, ArtCarved, Stuller, and Tacori, only the best in quality and brands are found at Northeastern Fine Jewelry. 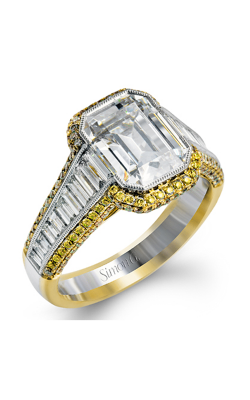 Each engagement ring is guaranteed to be authentic and will meet every customer’s satisfaction. 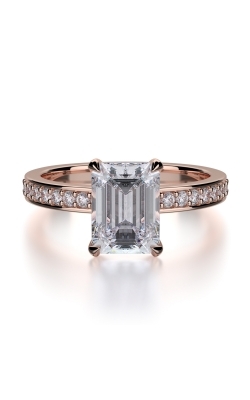 Emerald cut rings can be styled in a variety of different designs. 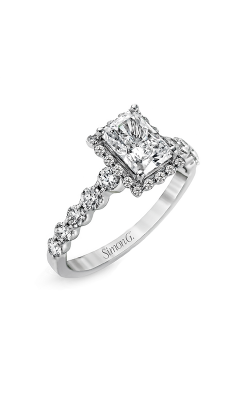 Simple and classic styles like styles coming from Artcarved’s Classic Engagement Rings and the rings from Simon G’s Modern Enchantment Collection are unique in their design yet traditional and timeless, featuring the center stone as the highlight of the ring. 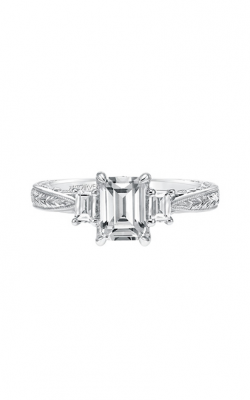 Emerald cut rings are stunning in vintage settings, such as Artcarved’s Vintage Emerald Engagement Rings and the Stuller Three Stones Engagement Rings, both of which present the gorgeous diamond cut surrounded by glimmering stones. 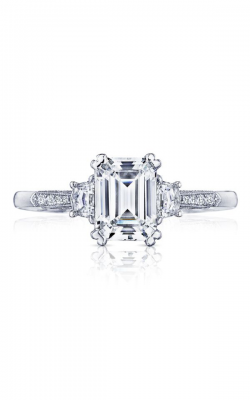 Brides-to-be who want to make a statement will adore different, more dramatic styles like the emerald engagement rings from Tacori’s RoyalT Collection and Dantela Collection that bring new elements, different shapes, and added stones to wow. 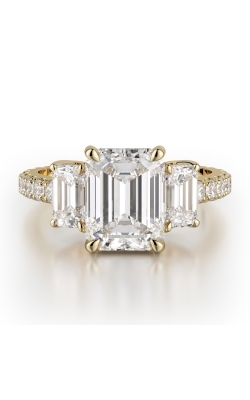 For more than three decades, Northeastern Fine Jewelry has remained dedicated to fine jewelry. We pride ourselves on offering the finest quality jewelry at great value, as well as providing each and every shopper with our dedication and devotion to customer satisfaction. With four convenient locations in Schenectady, Albany, New York City, and Glens Falls, Northeastern Fine Jewelry offers an enjoyable and personal shopping experience with exceptional customer service to shoppers throughout the state of New York and beyond. In addition to our always growing inventory of engagement and wedding jewelry, customers can discover fine jewelry and high-quality timepieces at each one of our store locations, as well as online. Visit Northeastern Fine Jewelry today, and you’ll discover the dedication that separates us from every other jewelry store.